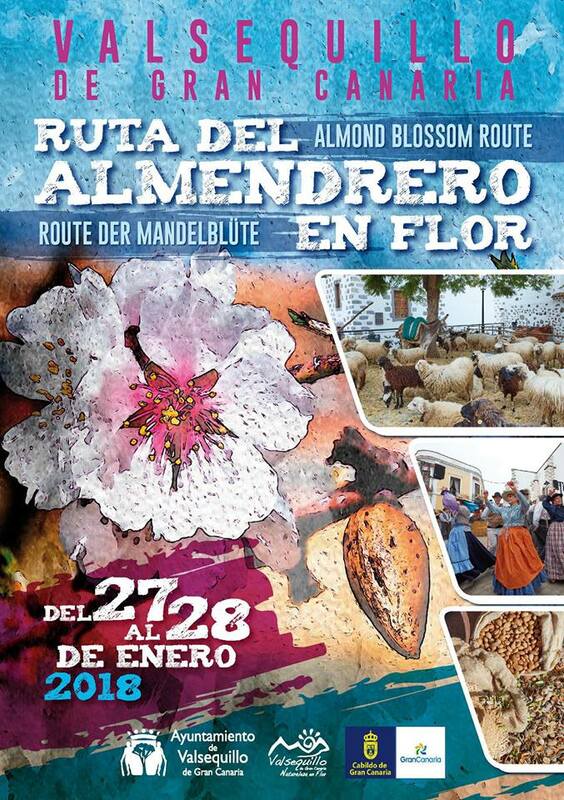 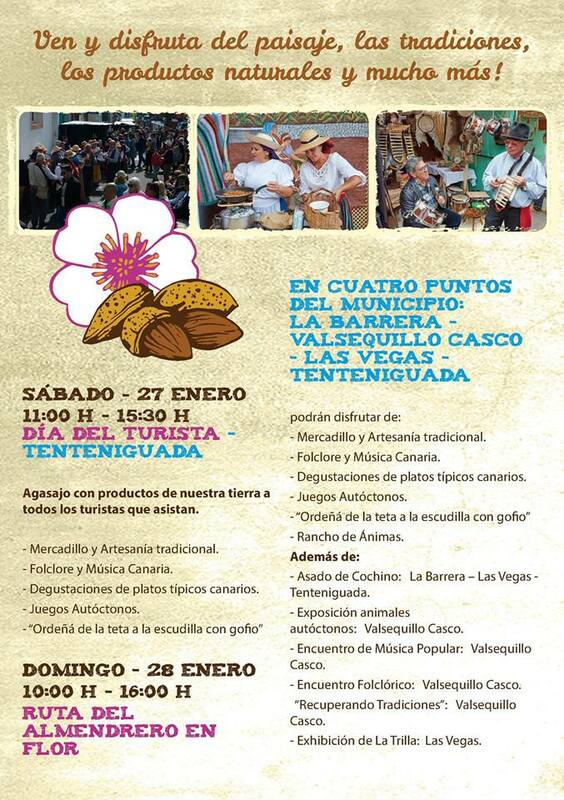 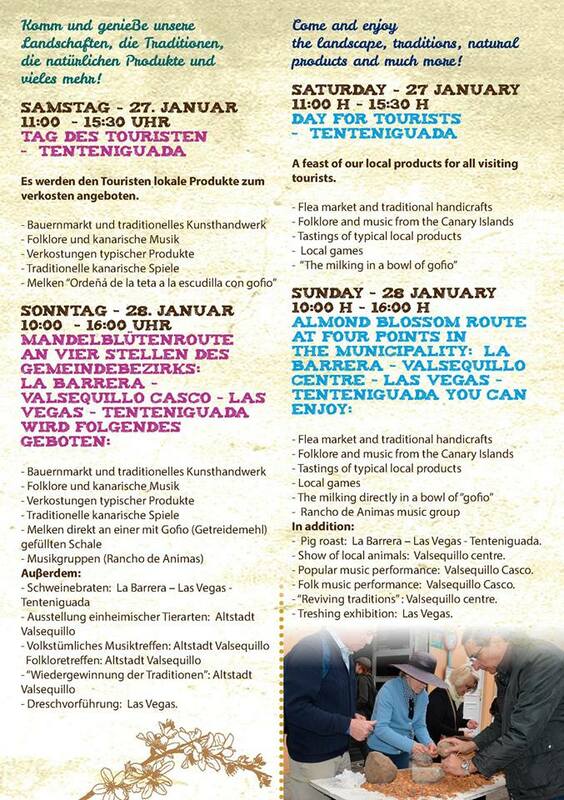 This year’s Almond Blossom Route in Valsequillo, one of the most traditional celebrations in the Canary Islands, is happening at the end of this week in the rural municipality located in the eastern mountains of Gran Canaria, about 20 minutes up from Telde. 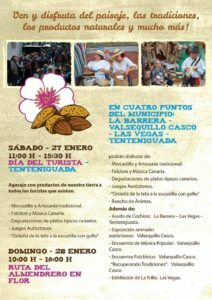 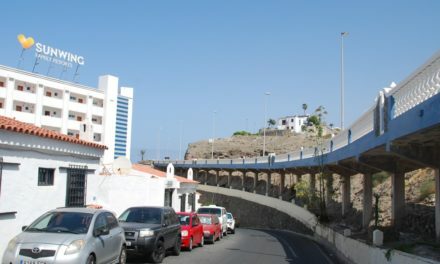 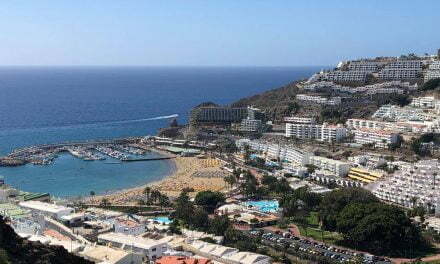 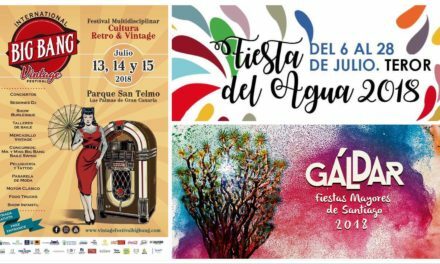 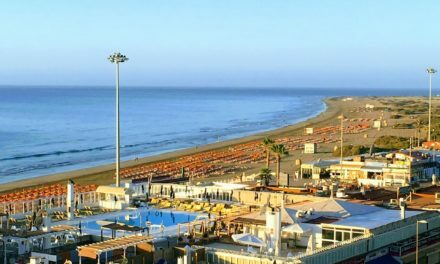 A well attended event in this tiny traditional village with plenty to do and see including a market and traditional artisans, folkloric performances and Canarian music, tasting of typical Canarian dishes and various indigenous games. 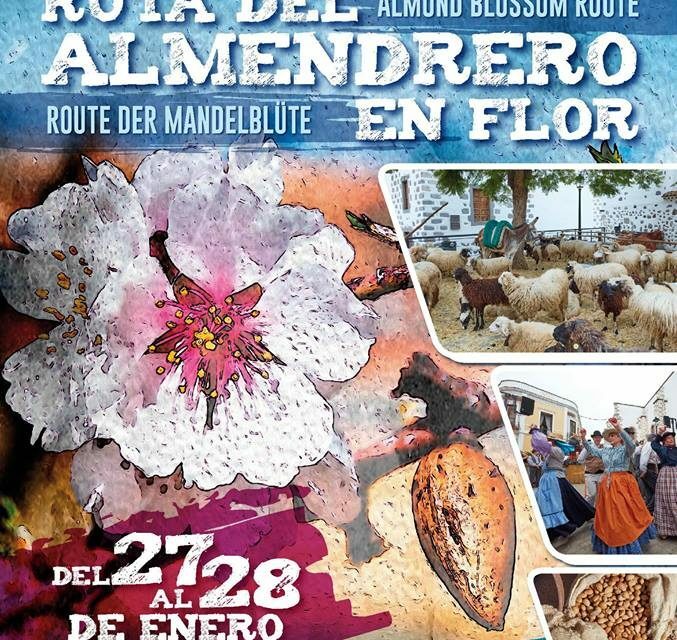 The Almond blossom route visits 4 points within the municipality, La Barrera, Valsequillo casco, Las Vegas and Tenteniguada. 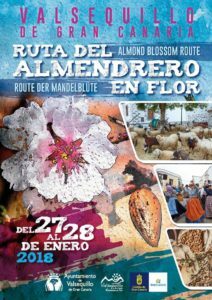 An authentic chance to experience local communities on a very festive day surrounded by the blossoming almond trees which herald the coming of Spring.